Granger: Listen, nobody gets out of here alive. We both know that. And we should be grateful we've had this long. Hetty: Ain't that the truth. 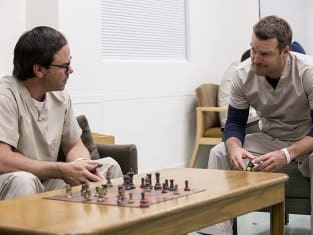 NCIS: Los Angeles Season 8 Episode 7: "Crazy Train"